We use Ormus Richgrape seed oil as our base which is known to be rich in ORMUS. Analytical testing has shown that grape seeds are loaded with ORMEs, particularly m-Rhodium and m-Iridium. These oils go though a Ormus transfer process from known Ormus rich salts and is tranferred into the Ormus Rich Oil. The Essential Oils are then added to this base and the mixed oil is charged with earth energy to heighten the ORMUS energy to make a very high energetic Ormus healing oil. This infused energetic oil is high in ORMUS and energy to make a very special experience when used on your skin. 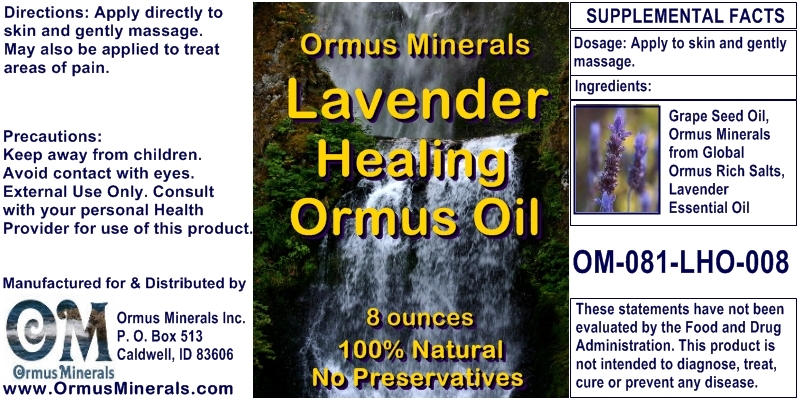 This oil is rich in Dead Sea Salt Ormus. From analysis of the Dead Sea Salt it is rich in 70% M-State Gold. No chemicals are ever used in the making of our Ormus Oils process! 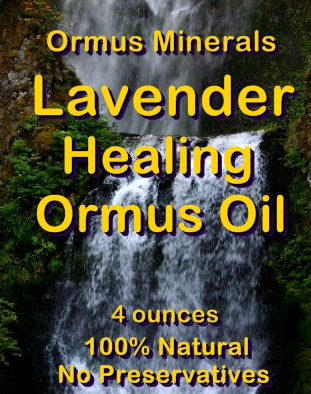 Our Ormus Oils are created through a natural process. What are you Searching For in Life?